Q: Can Moroccanoil Restorative Mask be kept on hair for longer than the recommended 5–7 minutes for added benefits? A: No. The Restorative Mask is highly reparative to the internal structure of the hair and only needs 5–7 minutes to repair weak, damaged or color-treated hair. As protein is active, if it is left on hair past the recommended 5–7 minutes, dry or brittle hair may be experienced. Following this mask with a Moroccanoil Conditioner is also recommended to further restore moisture and rebuild hair’s elasticity. 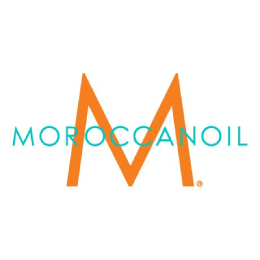 Q: What is the difference between the three products in the Moroccanoil® Hair Mask Collection? A: Moroccanoil Restorative Mask is for weakened or damaged hair. 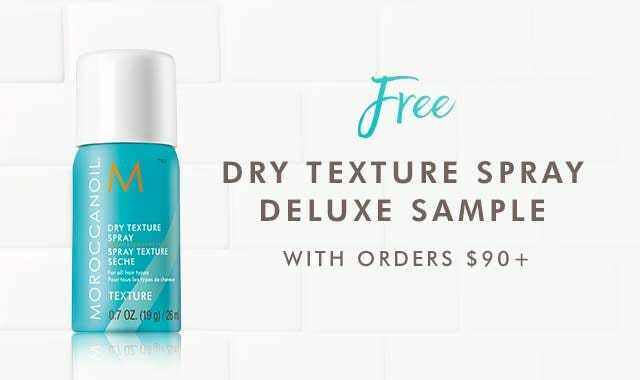 This is a protein-enriched mask that repairs and fortifies hair that has been damaged by chemical treatments or heat styling. Moroccanoil Intense Hydrating mask is great for all hair types. It deeply hydrates and conditions, while improving texture and manageability. Moroccanoil Weightless Mask is for fine, dry hair. This mask deeply hydrates and conditions without weighing hair down, while improving texture and manageability.